Looking for a light for your baby’s nursery, or as a gift for new parents? Look no further. 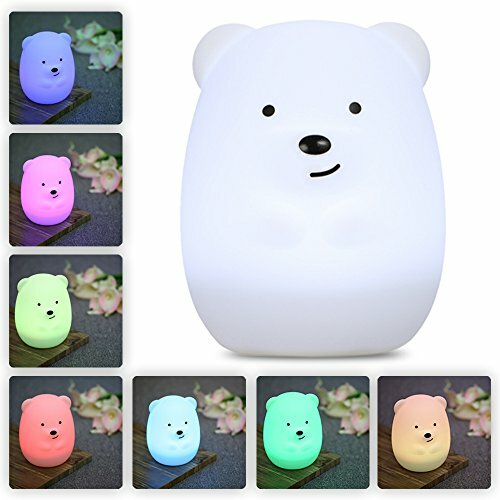 We have some of the cutest nursery lamps listed here on Shop.KidsParties.Party. Find lamps of any color, design, or theme. These lamps are sure to look great lighting up any nursery! 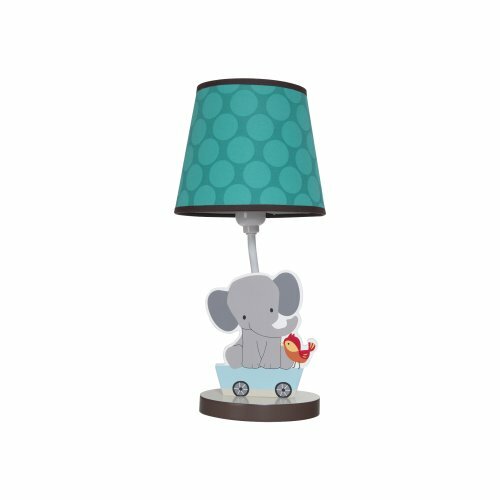 The perfect lamp for your little elephant lover. Light up your elephant or safari-themed nursery, or purchase as a gift to add some fun to any other kids room. 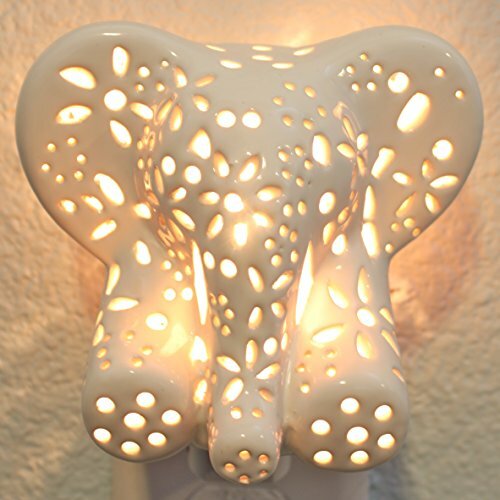 This ceramic elephant night light was hand carved with a beautiful design where light can shine out through openings during the night. 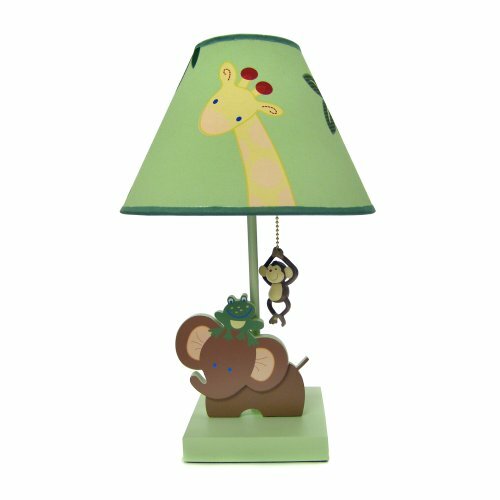 Your little monkey will go bananas for this adorable jungle-themed lamp. Light up the nursery in the cutest way possible. Chirp chirp! This lamp is the cutest way to light up your nursery. Amazing gift idea for parents who are expecting a new baby. 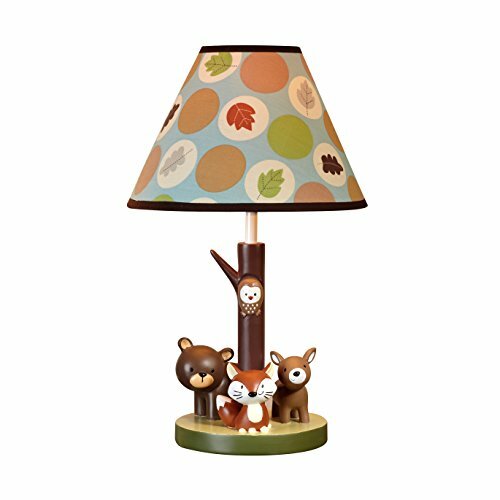 This lamp makes for an adorable addition to a woodland creature themed nursery, as well as an awesome baby shower gift. Check it out!